Eddie Bauer Boxing Day / Week: Semi-annual Sale. Get up to 60% off. 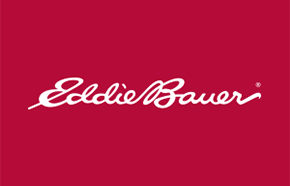 Eddie Bauer Boxing Day Promo Starts Mon December 28, 2016 and Ends Wed January 13, 2016.